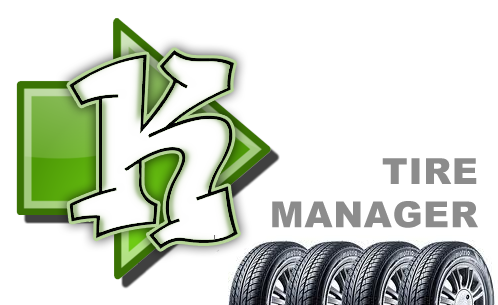 Full operational software for tire wholesale and retail companies. Inventory, customer management, muliple warehouse and mulitple retail location management. Work order or direct invoice options as well as online sales so your company is option 24 hours a day to sell tires and other services. Build and manage your own website with easy to use tools to create content, upload images and interface with social sites like Facebook and Twitter. Build private areas that only created accounts can access for clubs and meetings. 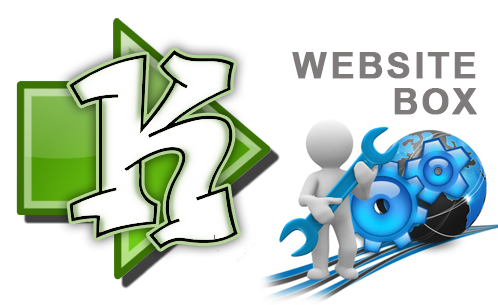 After an inital setup you will quickly be on your way to being a webmaster. Own a used car dealership? This package is what you have always wanted to manage your website inventory, lot inventory, commissions, sales, police book entries RD 108 forms, funding sources and so much more. New features being added monthly as this application grows. 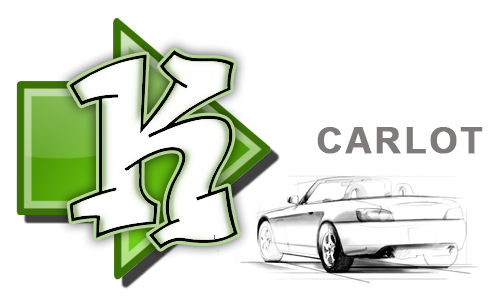 Click and start managing your car lot from your mobile devices.